This instrument is an evolution of the CIR-4. It provides a full description of the sky dome in terms of intensity and ceiling. 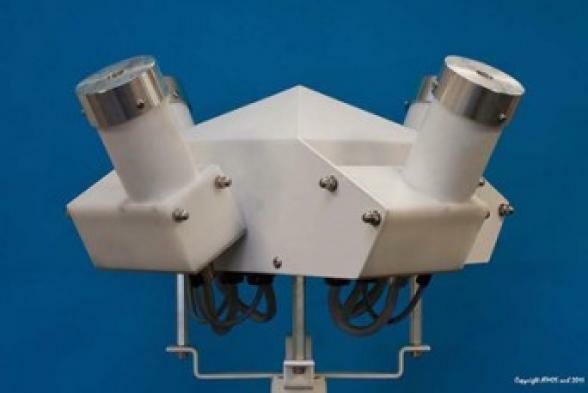 Motor aspirated ventilation of each sensor allows an optimized accuracy of measurements and protection of the entrance optics againts dust and bugs. An heated version is available for environments with high risks of icing.